With ten years of hog roasting experience, Hog Roast Cheshire are known for our excellent customer service, list of previous party successes and – most importantly – tasty hog roasts. 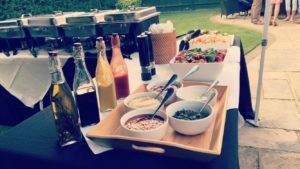 We have provided hog roasts for hundreds of private parties, weddings, charity and corporate events; offering an excellent alternative to the typical three course meals and buffets offered at many dos. Provide your guests with something a little different at your party. We know that planning an event can be challenging. There are so many different aspects to organise, from invitations to venue and table settings. Let us take the challenge of catering off your hands. We can provide your guests with a veritable feast! A good hog roast never fails to satisfy and makes a welcome alternative to the typical special occasion buffets and stuffy three course meals that party guests have come to expect. 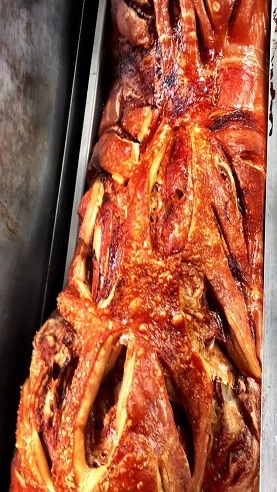 Let us tell you just a little bit about our famous speciality, the mighty hog roast. Hog roasting is more than your average party food, it’s a fine delicacy that puts cold buffets of sandwiches and sausage rolls to shame. Not even a chocolate fountain can outdo a hog roast! If like us you are keen to provide only the best quality, tastiest and most memorable food for your guests, than get in touch with us here at Hog Roast Cheshire. We specialise in the highly skilled technique of slowly turning our meats for several hours over the flickering flames of our top quality equipment. This gradual way of cooking is one which our excellent chefs have perfected over many years to ensure we can guarantee to provide you with mouth-watering, crispy crackling and melt in the mouth, succulent meat. This cooking method dates back thousands of years and the Hog Roast Cheshire team are passionate about propelling this culinary art into the 21st century. Transform your event or special occasion in the Cheshire area with one of our fantastic menus. 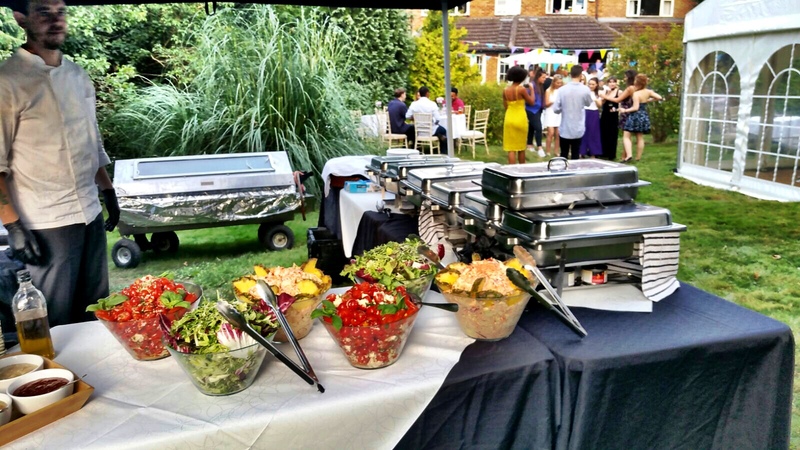 We can provide BBQs, buffet menus or more formal affairs if that is more your thing. Weddings, parties, business events – we have the valuable experience to be able to excel at catering for all these occasions and more! Whatever the occasion – indoor, outdoor, big crowds or small – hog roasts are a simple yet delicious way to cater for your event. Cheshire hog roast organisers can provide everything you need to deliver a hearty hog roast menu to your guests. We promise quality food each and every time. We only use the best local produce and a team of professional chefs to get your food prepared and served up fresh on site. The delightful county of Cheshire is one which we here at Hog Roast Cheshire are proud to be able to call our home. This beautifully scenic area is one associated with rolling green fields, iconic red brick houses and some of the most sought after villages and towns in the country. It only requires a very brief, quick drive or stroll around any area of this wonderful county to be submerged in it’s impressive historical roots of majestic manor houses and classic Tudor buildings aplenty. Cheshire is rich in beauty and the finer things in life. If you’re in the Cheshire area, enjoy one of the many incredibly pretty walking and hiking trails through the countryside, pay a visit to the much loved capital of Cheshire or even just kick back, relax and wine and dine in one of the county’s most lavish eateries and bars. However, we at Hog Roast Cheshire know that sometimes those special celebrations require impressive food to come to you and that’s where we come in! When you hire a hog roast machine from us, you’ll also get the cooking gas, the hog itself and a team of professional chefs who will cook your feast to perfection and serve it up fresh and succulent – delicious. We take the hard work out of feeding your guests, because when you’re planning an event we know there is already so much to think about. When you book us, you can get on with the other elements of your party – from venue to invitations to entertainers. We have very affordable hire packages available, but we tailor our prices to suit exactly what you need for your event. Get in touch today to discuss exactly what you require on your big day. We promise great value for money and plenty of satisfied guests! 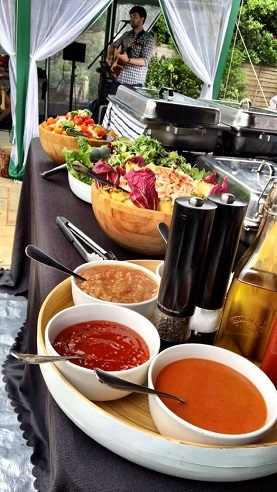 We can be the ideal solution for your event catering needs. Copyright © 2019 Hog Roast Cheshire . All Rights Reserved.